Hi to all new synth Zone Technics forum members. I have just received a super nice letter from Nigel advising us that this is our new home for all former Technote members. Welcom to the Synthzone. I am to be the administrator and thanks to Nigel for that too, (I think). Please register and lets all hear from each other as often as you have anything to share or questions that need answering. I am sure there will be many here that can speak to your questions. I will try my best also. If you have ICQ you can message me at ICQ#:562519. Hi! Glad we are back in business. I sure am sorry to see our Technotes Forum fall to pieces. 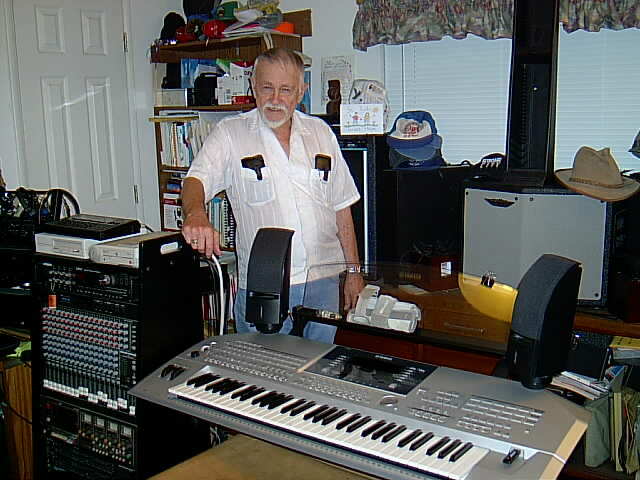 I have read the General Arranger Forum here at Synthzone for a long time. Now I think the Technic's Forum is gonna take off! Thanks for getting it all together! I am pleased to find you folks on this forum. Technote has so many restrictive rules that they now have a very unfriendly forum management. If you do not permit cookies with your browser you can't even get to their forums now. Thank you Nigel, for a wonderful place for Technics players to meet. this nice Technics forum too. forum, but there is probably a reason for it. for how long was Adam and Eve in the Paradise? Hello All. Nice to be in such good company!! (Great to be a Junior Member at 67).